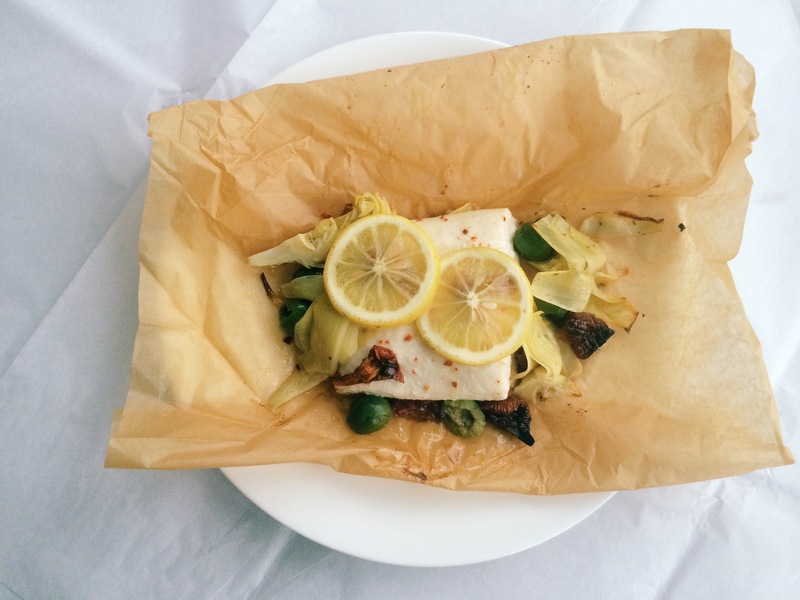 This entry was posted in Fish, Recipes and tagged antipasta, dinner, fish, fish en papillote, halibut, healthy, lemon, paleo, parchment. Bookmark the permalink. I can almost smell the fish from the video! Looks (and smells) great!